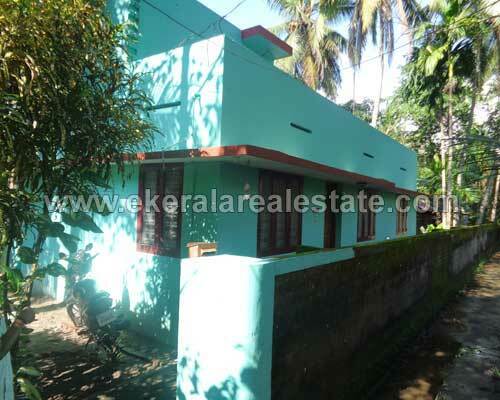 Property located near Karikkakom School. Land area 12.25 Cents with 1700 Sq.ft. House or 5 cents land only.